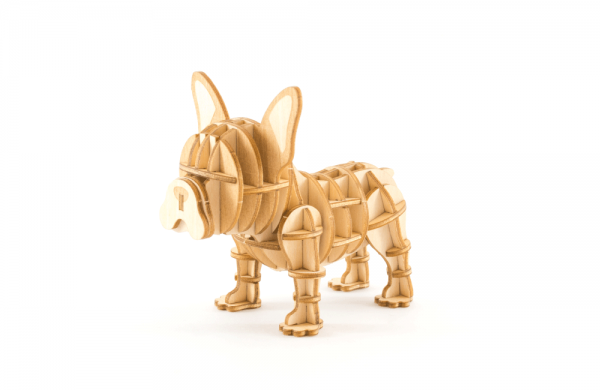 A little French Bulldog of your own! One of our delightful Ki-Gu-Mi pet range, the French Bulldog is the smallest of the group! Ki-Gu-Mi fun fact: Because of their stocky bodies and big heads, French Bulldogs can’t swim! If you have a Frenchie of your own, make sure your furry friend has a lifejacket!